We are a local metro Atlanta provider of residential garage doors, commercial overhead and steel rolling doors, operators & openers, accessories and service. 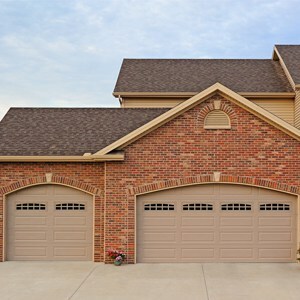 Our showroom has many garage doors and openers on display. We are offer a full line of insulation products and services to match your particular needs and budget. 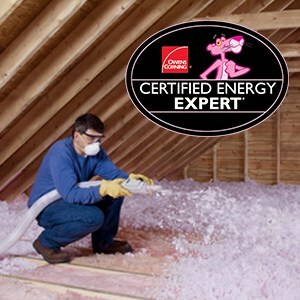 We are Owens Corning Certified Energy Experts! We also perform construction energy testing and home energy audits. 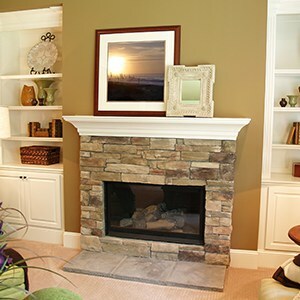 We offer many lines of fireplaces, mantels, gas logs, hearths, marble & granite surrounds, & outdoor fireplaces. We carry vented and vent-free options as well as wood burning & electric. Visit our showroom to help you decide what fits best. We offer many types of residential gates. It may be as simple as an opener, a receiver, and a clicker. Or, it might include a keypad or intercom, a lock, an exiting device, and a reversing device. It can all be powered by a solar panel.